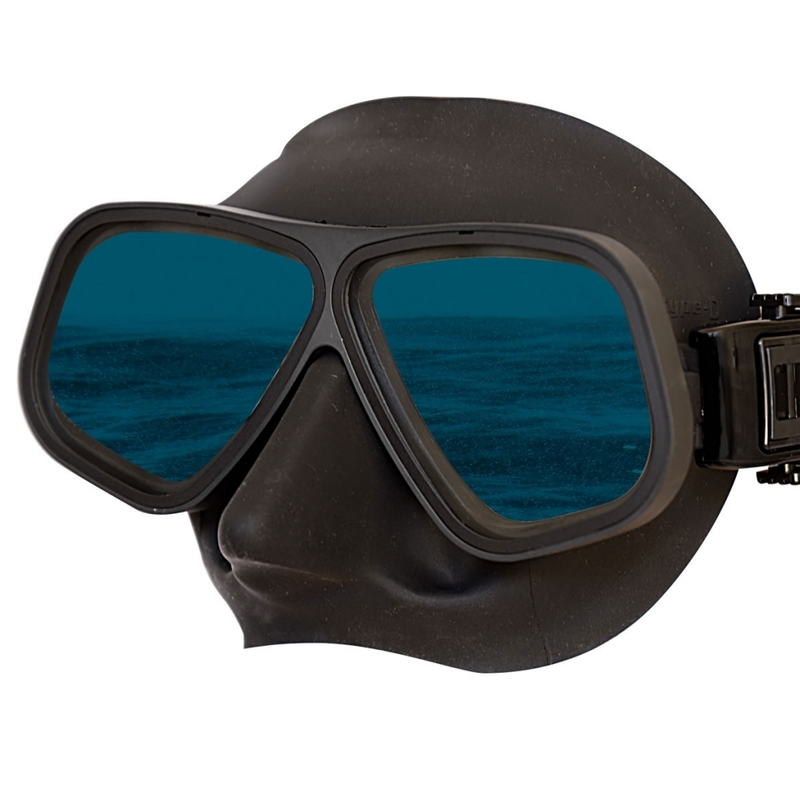 Apollo has specifically developed this product to fit the demanding roles of Special Forces Operators worldwide. Reduces the chance of attracting attention caused by lens reflection from sunlight or searchlights while on covert missions. Angled lenses push any residual reflection downwards rather than straight back at the subject. Eliminates all reflections both internally and externally. Unique shaped silicone skirt brings unparalleled comfort, fit and sealing. Thin bridge section between the lenses allows the eye to be centrally located in each lens thereby increasing field of vision dramatically over conventional styles. Supplied in a protective fabric bag.